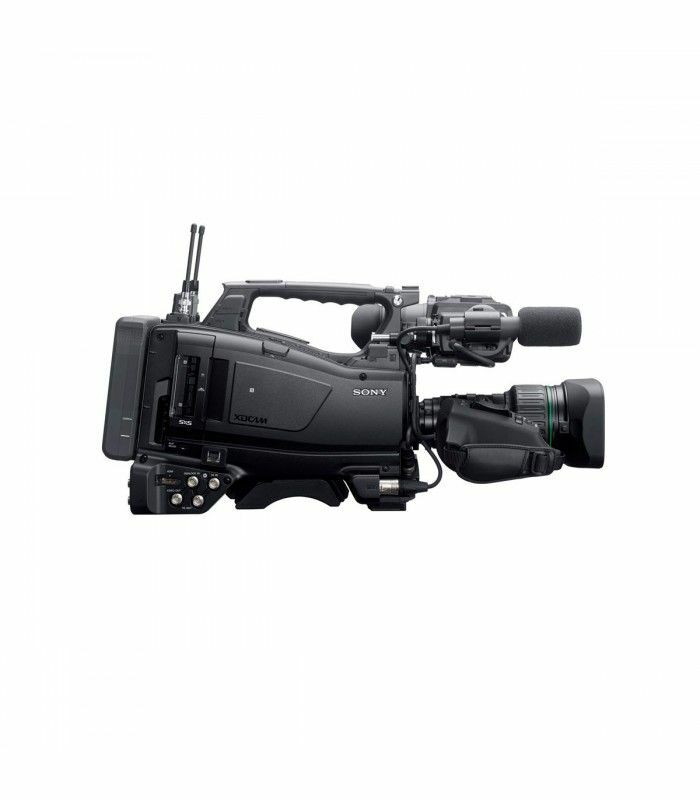 The PXW-X400 is an advanced shoulder camcorder that records a variety of professional broadcast quality formats including XAVC-L at 50p and 59.94p. The camcorder offers exceptional weight balance and low power consumption alongside excellent networking features and high picture quality. 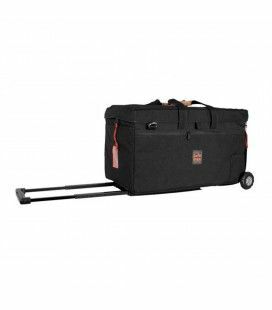 The reengineered design dramatically reduces the load on the operators right-arm. It supports Sony viewfinders including the QHD LCD CBK-VF02 and optionally available Full HD OLED HDVF-EL30 and HDVF-EL20. 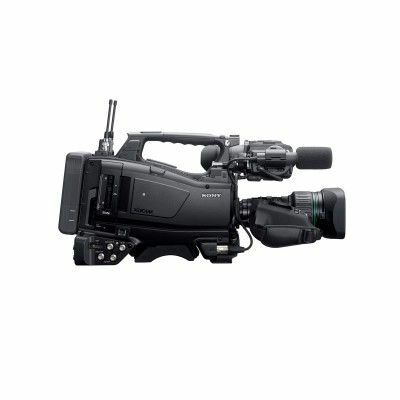 The camcorder also offers improved network connectivity, with built-in wireless module, embedded RJ-45 Ethernet 100B-T connector and Near Field Communication (NFC) function** for easy Wi-Fi setup and operation via a mobile or tablet with Sonys Content Browser Mobile application. SD or HD-SDI (up to 1.5G) input supports pool feed recording. Full HD XAVC-L 50p and 59.94p operations Supports variety of formats including XAVC-Long GOP at 50p and 59.94p. 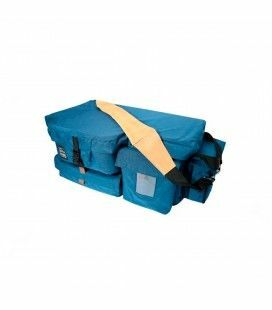 Low power and ergonomic design Designed to minimise power consumption, while lighter lens grip reduces front weight and helps reduce the load on the right-arm. Improves network connectivity Connectivity features include built-in wireless module, RJ-45 Ethernet 100B-T connection and NFC function for easy Wi-Fi setup. The camcorders SDI input allows SD-SDI or HD-SDI pool feed recording up to 1.5Gbps. 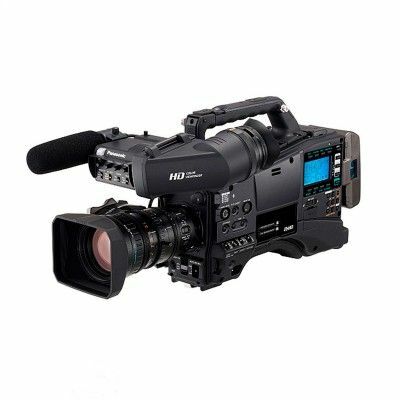 PXW-X400KC - 20X Manual Focus Lens Kit Model Three 2/3-inch type Exmor CMOS sensors XDCAM weight-balanced advanced shoulder camcorder with improved network connectivity and low power consumption, plus 20x manual focus zoom lens kit. The PMW-X400KC camcorder kit is supplied with a 20x manual focus zoom lens kit that includes the 3.5-inch LCD viewfinder plus short gun stereo microphone. PXW-X400KF - 16X Auto Focus Lens Kit Model Three 2/3-inch type Exmor CMOS sensors XDCAM weight-balanced advanced shoulder camcorder with improved network connectivity and low power consumption, plus 16x auto focus zoom lens kit* The camcorder is supplied with a 16x auto focus zoom lens kit that includes a 3.5-inch LCD viewfinder, plus shot gun stereo microphone. * The auto focus function is available June 2016. 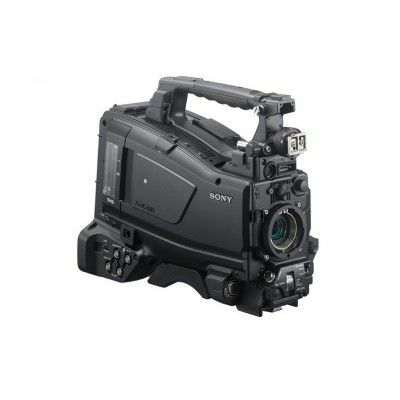 PXW-X400 customizable model Three 2/3-inch type Exmor CMOS sensors XDCAM weight-balanced advanced shoulder camcorder with improved network connectivity and low power consumption. 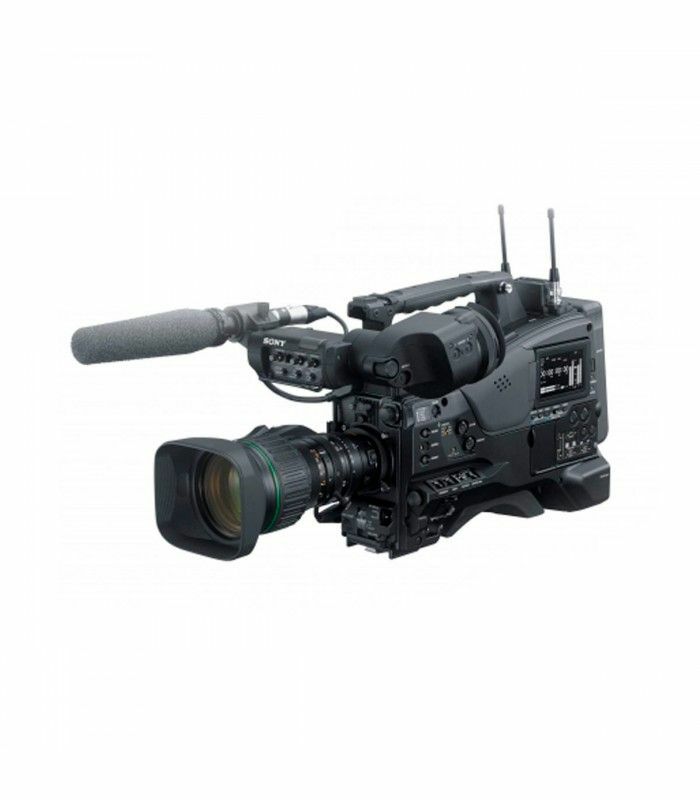 This camcorder is supplied without Zoom lens, without viewfinder and microphone, allowing full customization of the camcorder. With a selection of broadcast 2/3 Zoom lenses , Stereo or Mono Microphones and the new HDVF-EL20 or HDVF-EL30 OLED / LCD viewfinders to match the production requirements. PXW-X400 V3.00 Firmware Upgrade Improvements to the PXW-X500 can now be downloaded free of charge from the Sony download page. 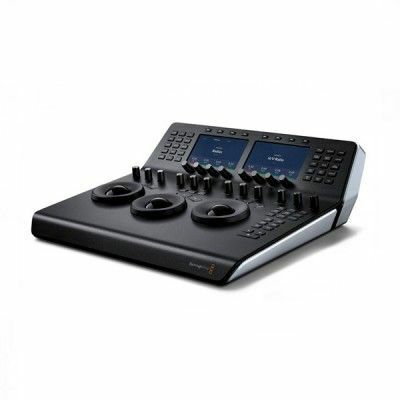 Features include: USB 3.0 Host is now supported -Clips recorded on SxS Memory cards can be copied to a storage or USB media directly connected to the camcorder USB 3.0 interface Benefits: Faster workflows in the field, no more laptop required to copy or backup content to an external drive. Partial High Res clip transfer -The free Content Brower Mobile app. V2.4 for Android /iOS allows users to specify Mark In/Out time codes points of the High Resolution files recorded on SxS cards before ftp or Cloud upload. Benefits: Saves time and data upload volume in the field , user only sends the relevant content to be pushed to the station ftp server for later editing and playout. New Full HD Proxy recording formats added -HD/SD Auto , 1920 x 1080 50i or 1280 x 720 50p proxy files (following the camcorder output format) can be recorded in 9Mbps or 6Mbps in the SD Proxy card. Benefits: Better integration in HD workflows , Full HD interlaced Proxy files can be played straight On Air without visible progressive strobe effect. Added Streaming Formats added - 0.3Mbps and 0.2Mbps Low streaming bit rate can be selected. Benefits: Lower streaming bit rate are available in constraint bandwidth for BGAN (Broadband Global Area Network) Inmarsat satellite transmission. Added User menu items -Items such as scene files have been added in the File menu > User menu load and save . Benefits: More user freedom and flexibility in camcorder setup configuration.